Fire & Ice is . . .
Making Tracks is . 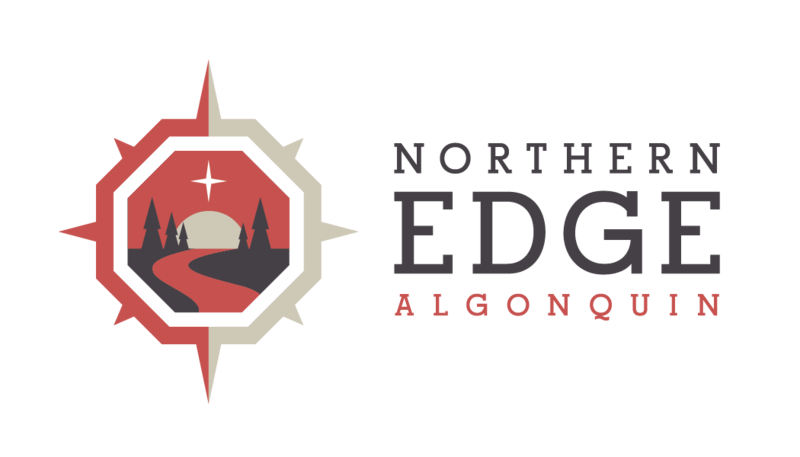 . .
Winter at Algonquin Park is about embracing the best of winter outdoors, and retreating inward to warm the soul. Whether Making Tracks by snowshoe, ski, ice-skate, or kicksled, guests leave with an appreciation for slowing down, exploring, and appreciating the magic of winter.